Largely through the efforts of British Maj. Gen. Sir Fabian Ware (1869 – 1949), a Royal Charter created the Imperial War Graves Commission on May 21st, 1917. In 1960 the name was changed to the Commonwealth War Graves Commission (CWGC) to reflect modern reality. The CWGC has responsibility for remembering the sacrifice of over 1.7 million persons from its constituent nations who have died in military actions since 1914. 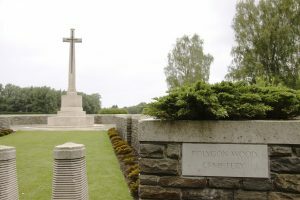 Over the course of its history, the CWGC has constructed over 2,500 cemeteries and memorials that are now located in 153 nations, and it also assumes responsibility for over 23,000 individual burials outside of CWGC cemeteries, mostly in community or church plots, including two in Kansas. The CWGC is traditionally headed by a royal, currently Prince Edward, Duke of Kent, who is a first cousin of the Queen. It is funded by voluntary contributions from the six nations representing the British Imperial Forces in WW1. Although technically a part of one of the belligerent nations, Bangladesh, Ireland, Myanmar and Pakistan (ceased in 1956) don’t contribute. The contribution shares are based on the number of graves as a percentage of the total, and are United Kingdom 78.4%, Canada 10.1%, Australia 6.1%, New Zealand 2.1%, South Africa 2.1% and India 1.2%. 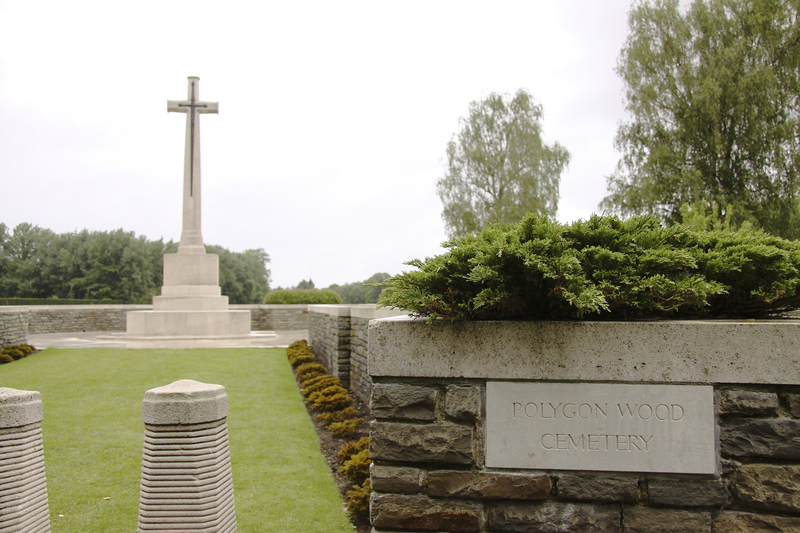 The total budget for the CWGC is currently £66.5 million, of which £58.6 million is from the member governments and the rest comes mostly from private donations. In the course of this blog we have visited 30 CWGC memorials, located on four continents. As a sort of capstone to four years of centennial events, the CWGC has a new website called Shaping Our Sorrow. You can visit this site here. James (“Jim”) Patton BS BA MPA is a retired state official living in Shawnee, Kansas and a frequent contributor to several WW1 e-publications, including "Roads to the Great War," "St. Mihiel Tripwire," "Over the Top" and "Medicine in the First World War." He has spent many hours walking the WW1 battlefields, and is also an authority on British regiments and a collector of their badges. An Army Engineer during the Vietnam War, he does work for the US World War 1 Centennial Commission and has memberships in the WW1 Historical Association, the Western Front Association, the Indian Military Historical Society and the Salonika Campaign Society.